I've loved stories my whole life. Reading and writing were my first escapes, my most lasting achievements, and my first form of genuine self-care and healing. Only years later did I begin to understand the power of stories: to teach, to persuade, to frame our human experience in a way that allows us to fully process and share it. 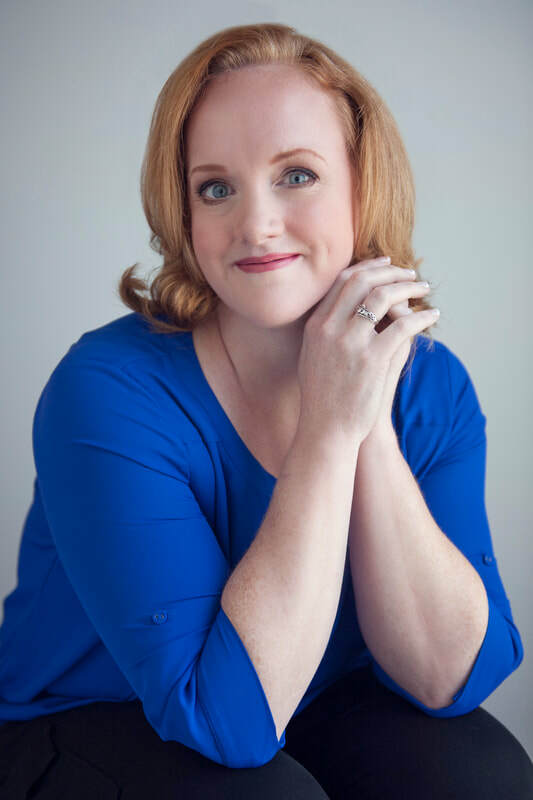 Now I help my clients tell their own best stories: through writing and editing services, communications consulting, corporate training and workshops, and personal leadership coaching. Every great story starts somewhere. It's all about putting one word in front of another, until the story begins to take shape and the characters make themselves known. If you are starting a new story in your own life--maybe a job search or a new approach to your career, perhaps a renewed commitment to improving your relationships--I may be able to help. Author, coach, trainer, therapist, and mom. I'm here to help you write the story of your own success. Let's get started. Check out my services or reach out for a custom quote.